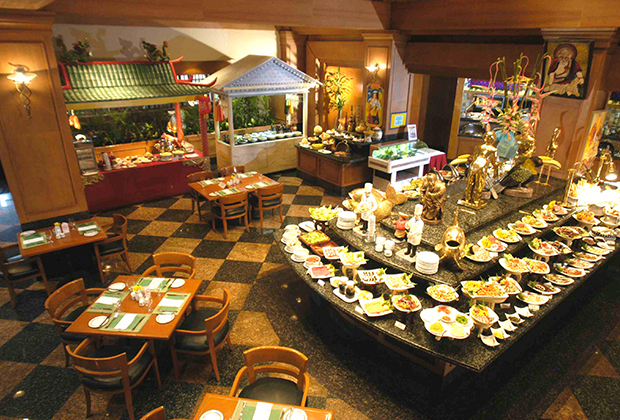 Here at Century Park Hotel, buffet is served splendidly through a diverse International cuisine from breakfast to lunch and dinner plus equally delectable ala carte menu. Open Daily from 5:30am to 1:00am. 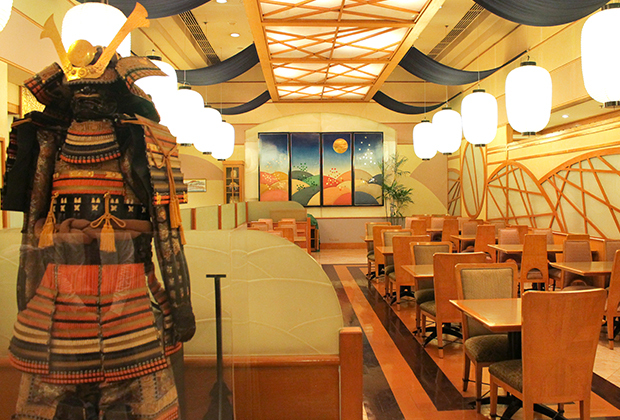 Offers fresh, authentic and award-winning Japanese dishes at a price you can afford. Open daily, lunch is from 11:00am to 2:00pm and dinner starts at 6:00pm to 10:00pm. 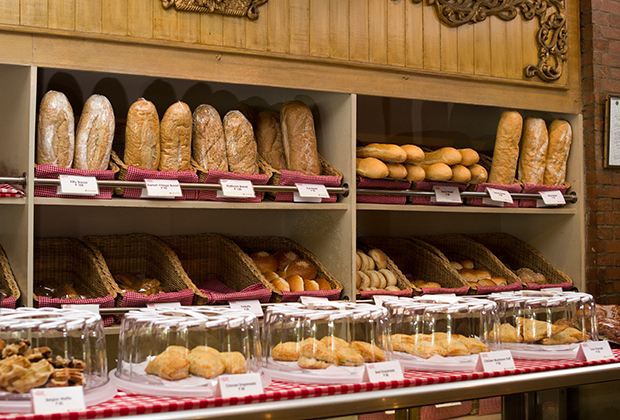 Enjoy mouth-watering homemade style cold cuts, pastries, and desserts. Open daily from 8:00am to 8:00pm. 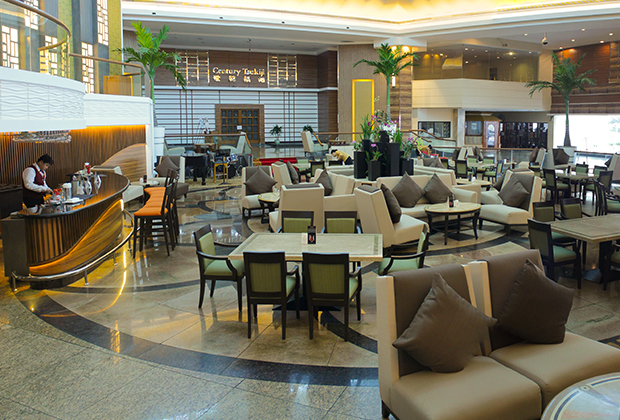 Give in to an exquisite dining experience or relaxing chill out moment from our food and beverage outlets. 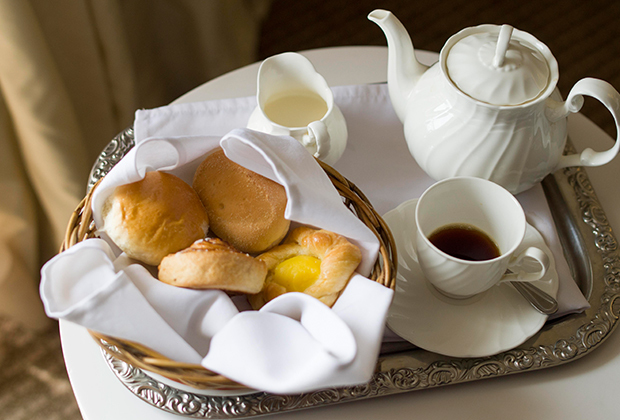 Leave the hotel with a fully satisfying treat that you will forever cherish. Restaurant Reservation no. (632) 528-5907. Open daily from 11:00am to 1:00am. 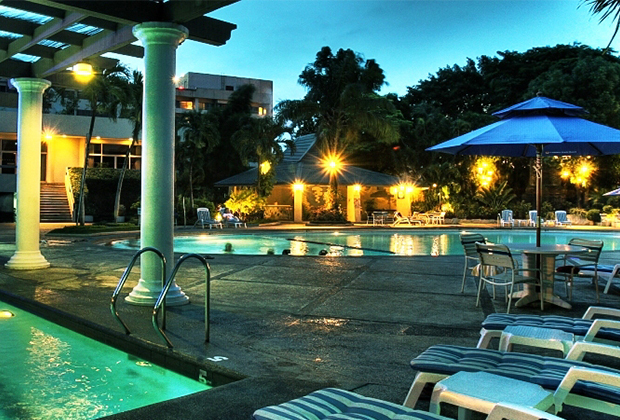 Relax in the serene and refreshing ambience of the poolside and enjoy the temperature-controlled pools. Open daily from 10:00am to 6:00pm. Indulge in the international specially dishes right in the comfort of your own room. Available 24 hours.